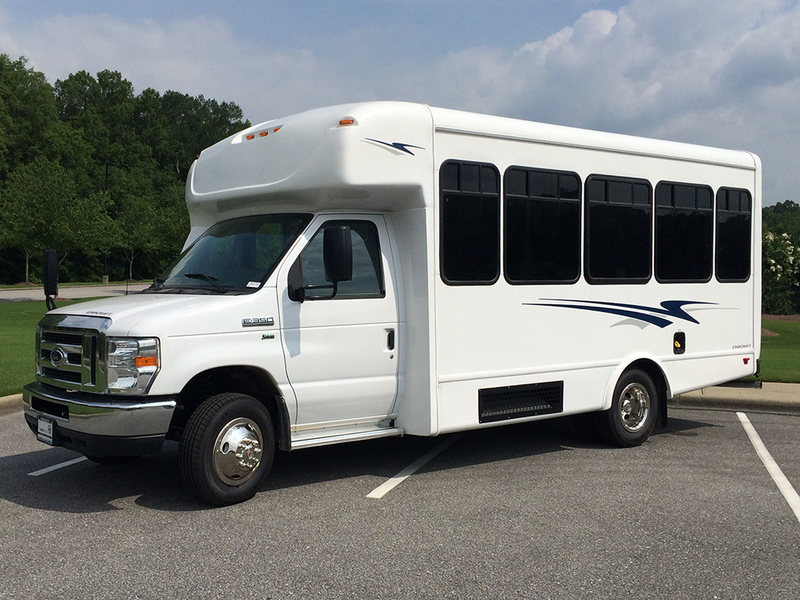 This Starcraft MVP SC-16 has everything you’ve been looking for, and more. 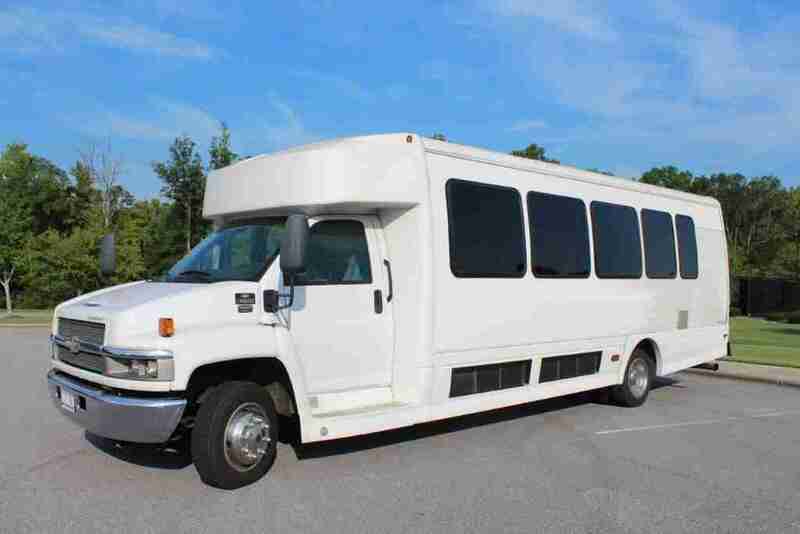 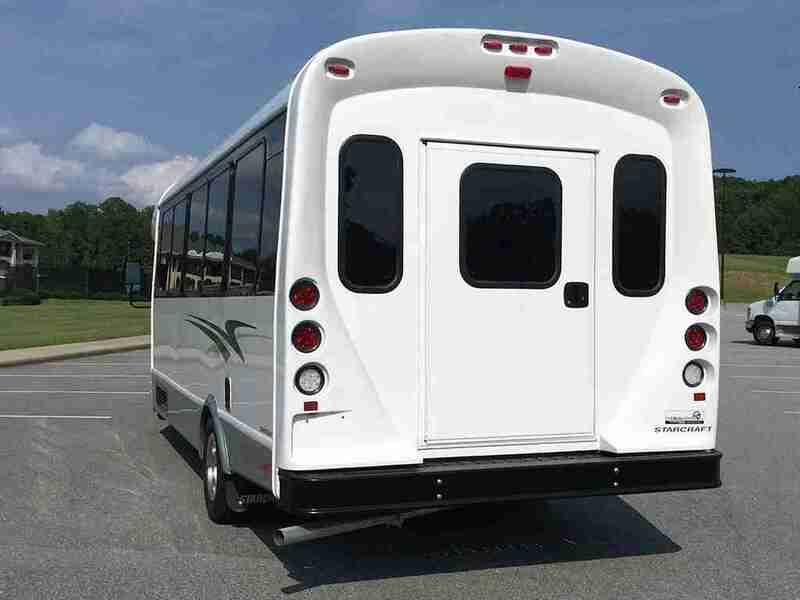 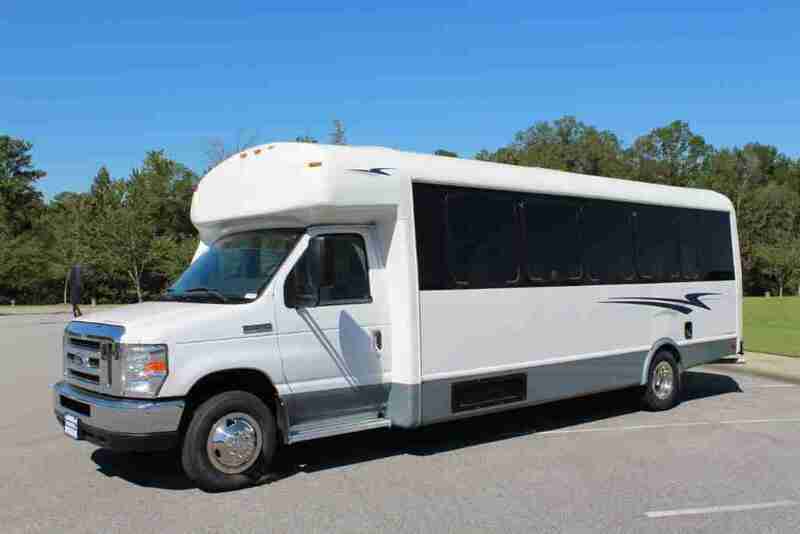 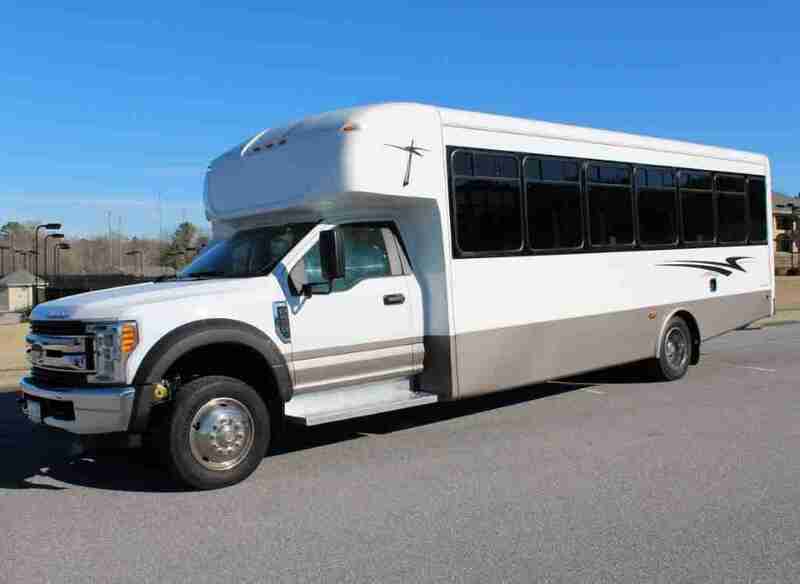 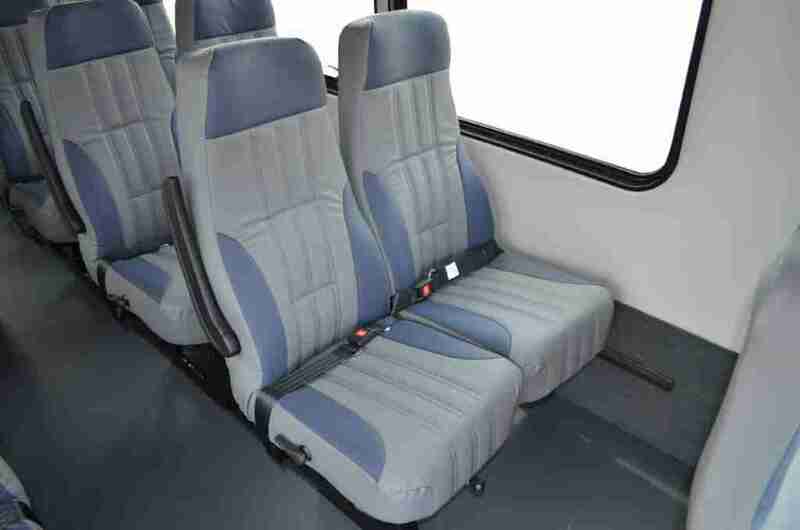 This bus comfortably seats 24 passengers + driver with rear luggage space, or 28 passengers without rear luggage space. 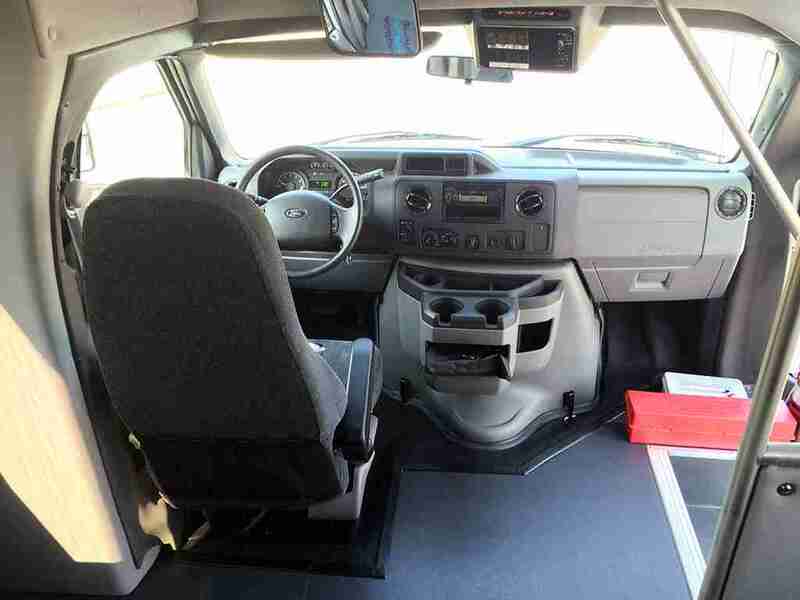 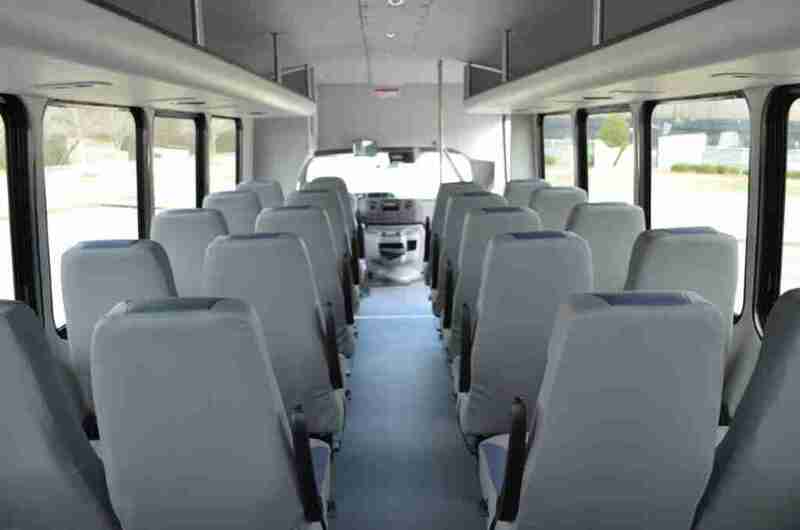 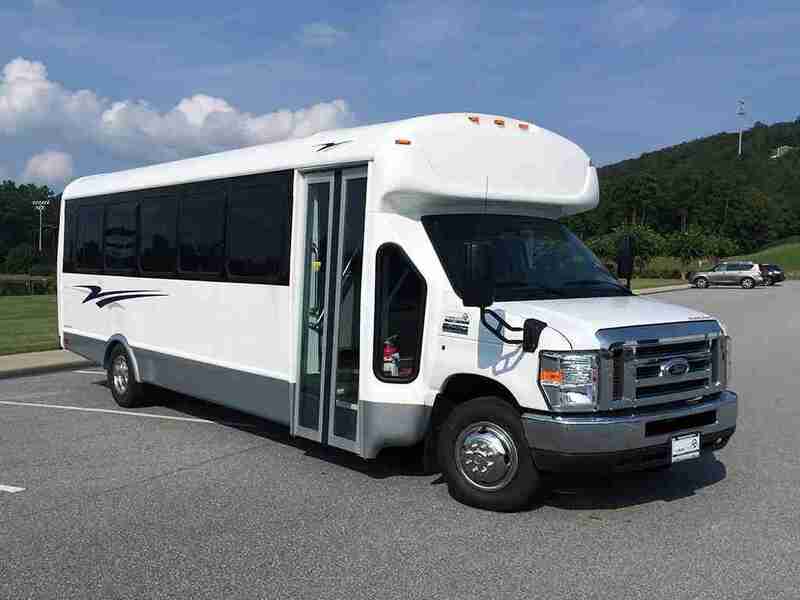 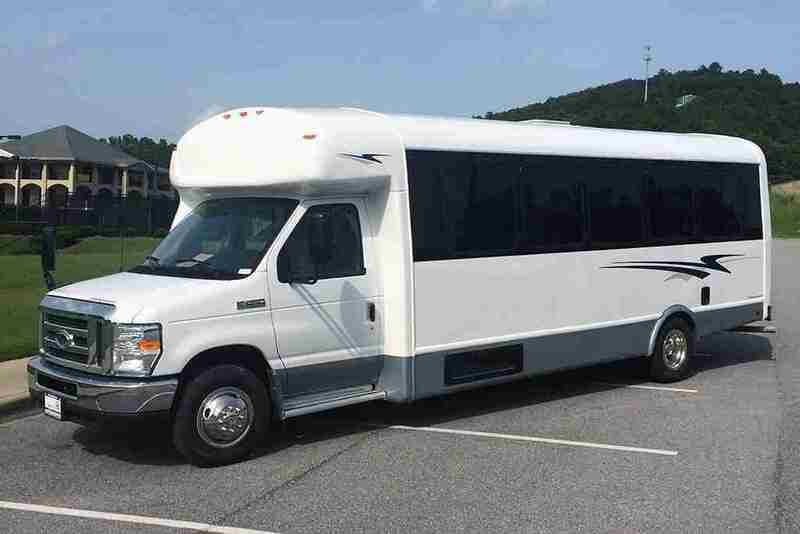 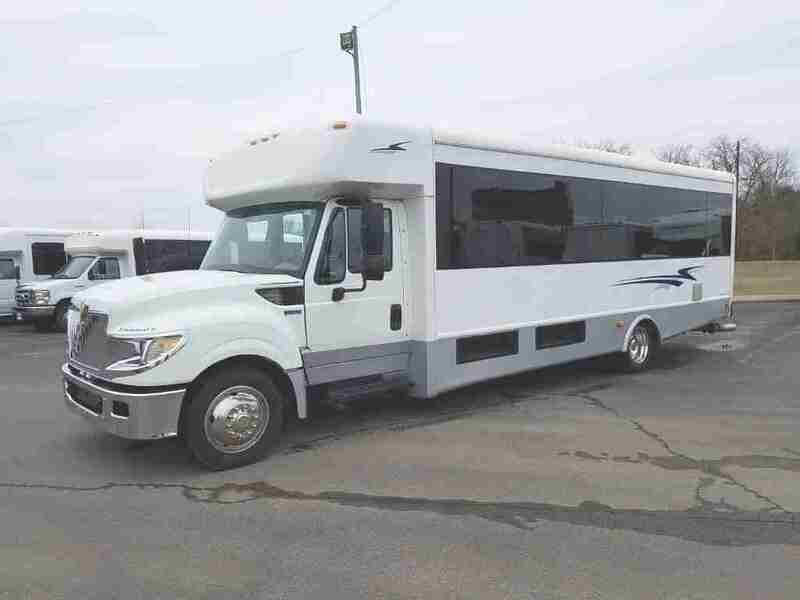 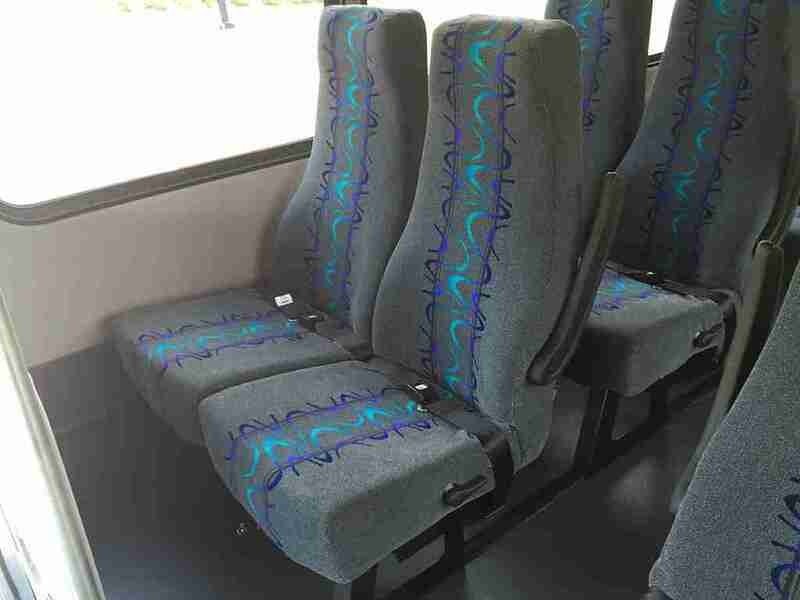 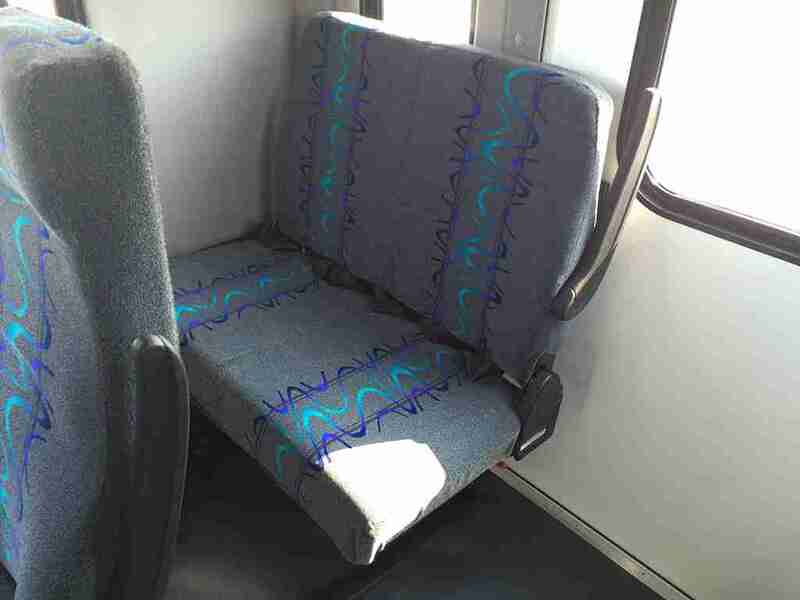 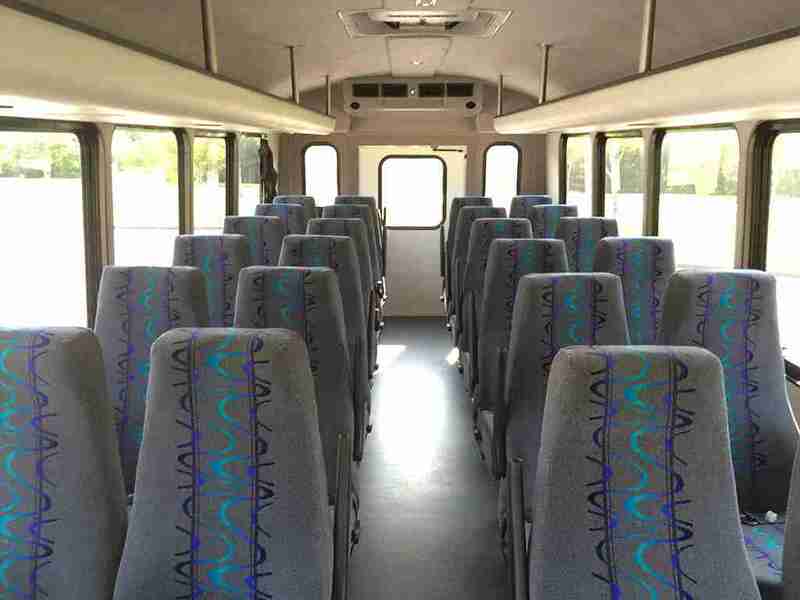 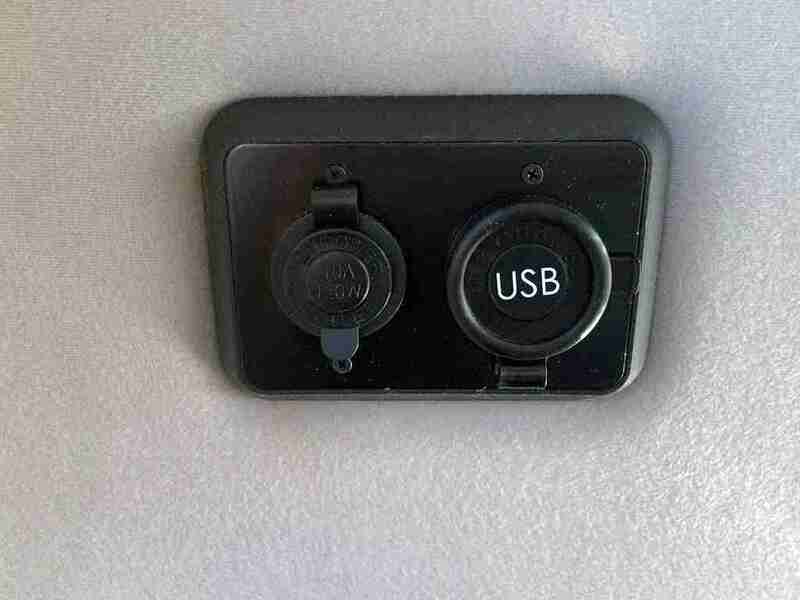 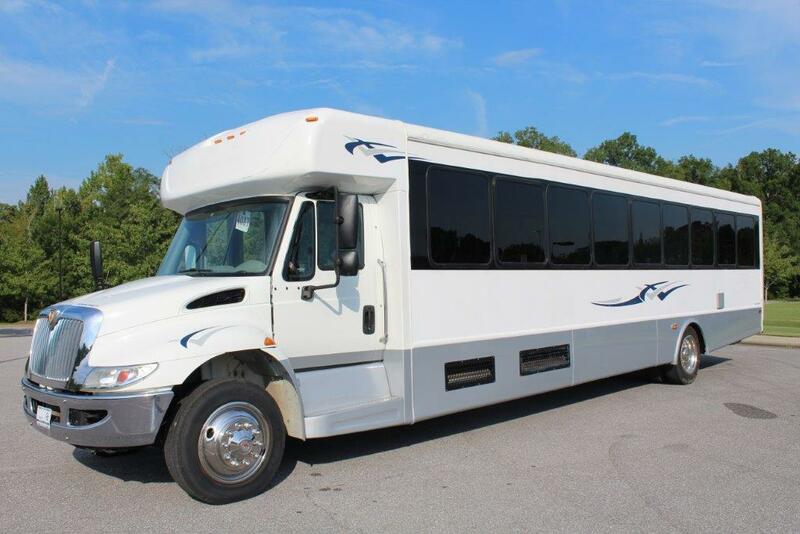 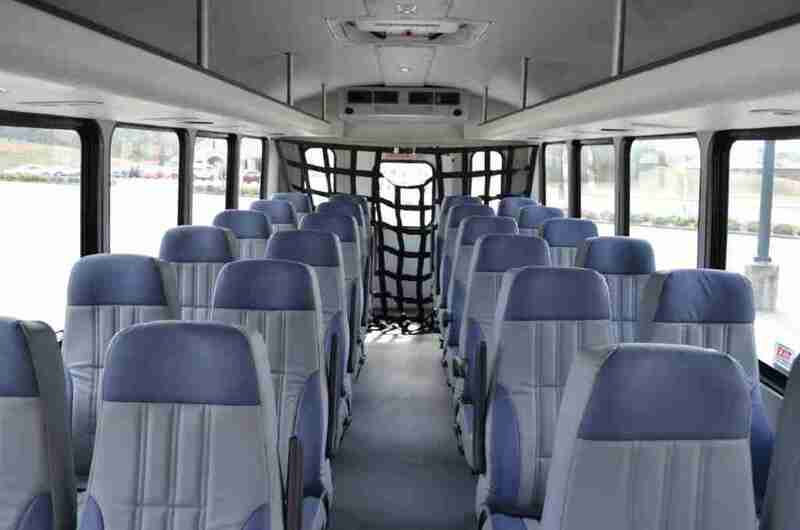 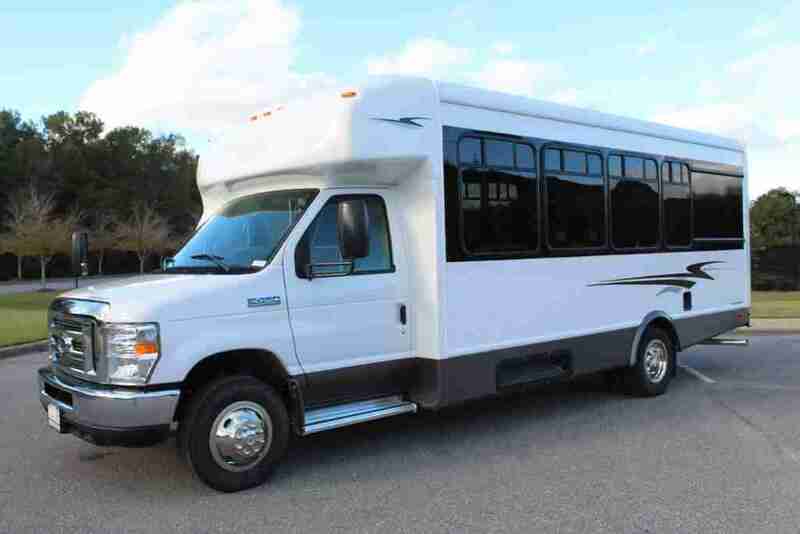 This bus comes standard with features such as: 24 Upgraded Freedman Luxe Seats with armrests and seat belts in a level-5 two-toned leatherette, upgraded overhead luggage racks with individual reading lights, and door activated interior lights. 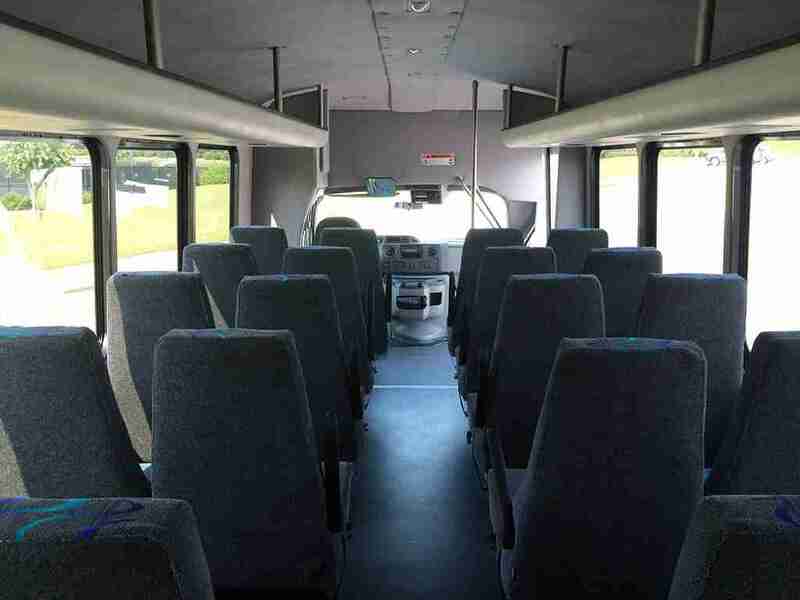 Don’t miss out on this great bus!